StartJG is working on the customer experience design for the new visitor experience, which is set to open in 2017. 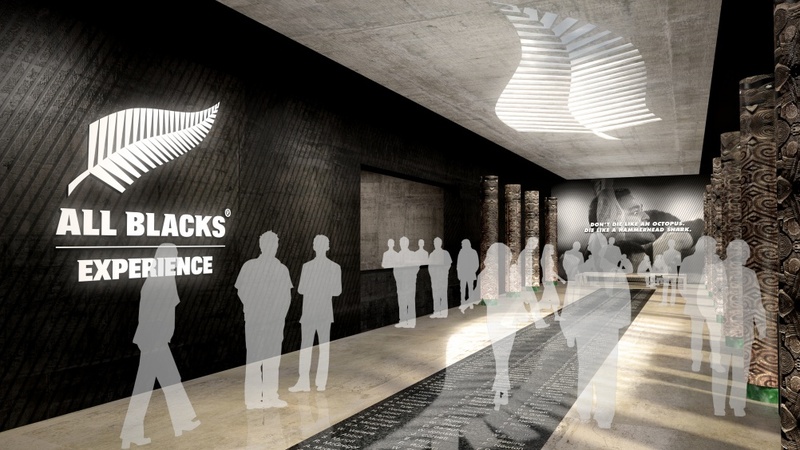 New Zealand Rugby is planning a new interactive visitor experience dedicated to its All Blacks team. The new attraction will be built on Auckland waterfront’s Wynard Quarter and is due to open in 2017. 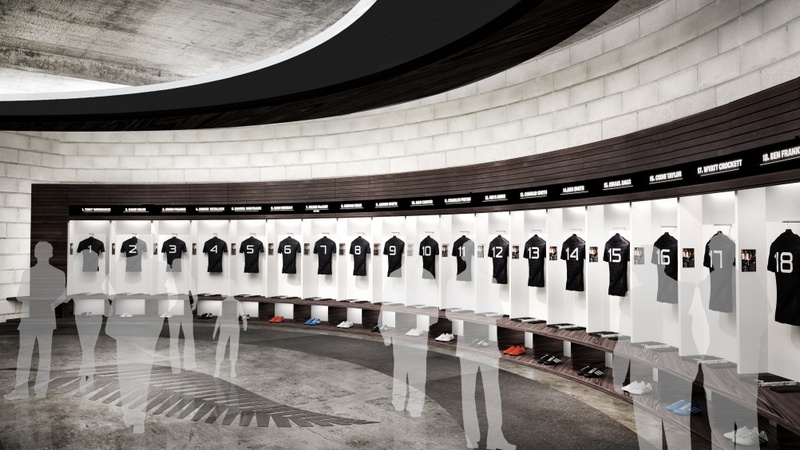 Plans for the new All Blacks experience come as the team prepare to defend their Rugby World Cup title, with the World Cup set to kick off in England next month. NZR is developing the visitor experience in a joint venture with brand tourism business Discovery Partners. StartJG – in a strategic partnership with DP – is working on the customer experience design for the project. 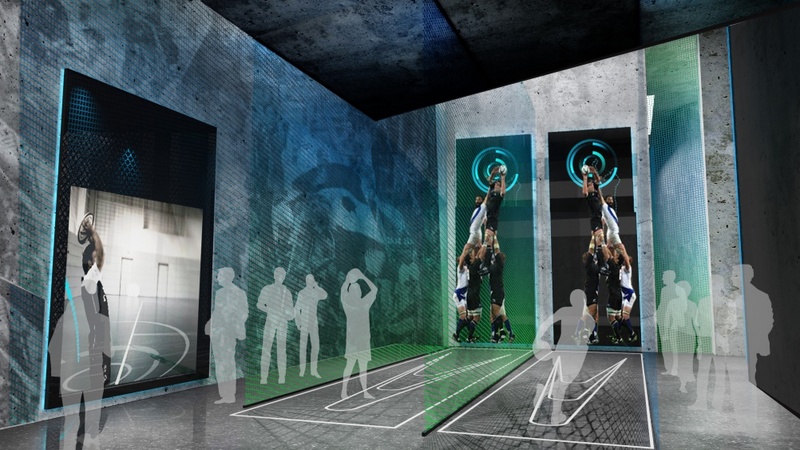 CGI images of the planned visitor experience show interactive exhibits including one where visitors can throw a rugby ball into a digitised line-out. 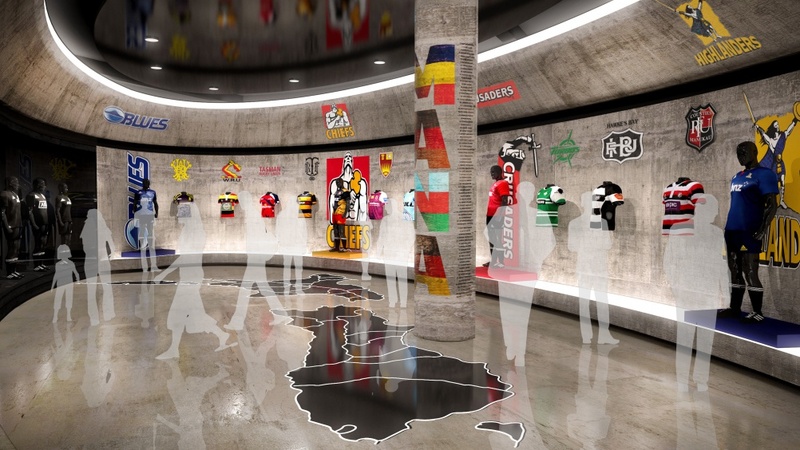 There is also a mock-up of the All Blacks’ changing room and an exhibition dedicated to New Zealand’s regional rugby teams. The consultancy’s creative director Dave Judge says: “This will set a new standard for brand tourism, and is one of a kind. It is being designed to focus not only on the sport, but on the history of New Zealand and the deep philosophy that makes this team so strong.